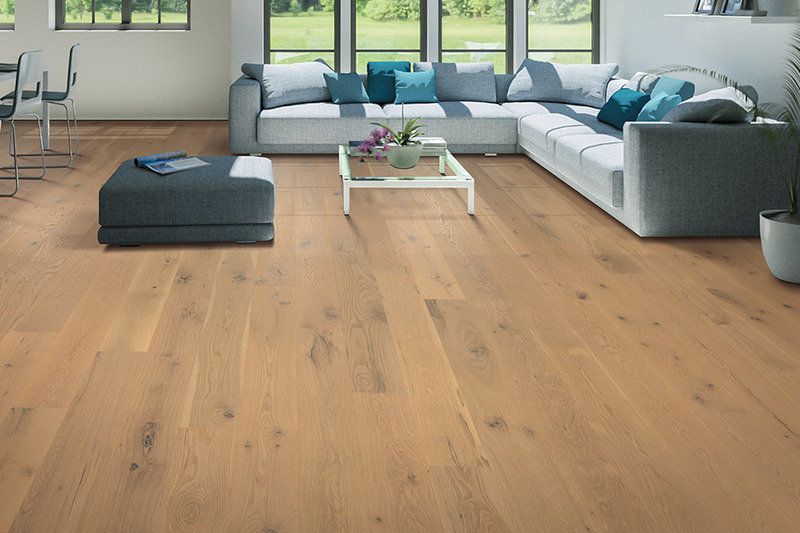 Solid hardwood flooring is sourced 100% from trees, making it a durable, authentic, and timeless option for your home. 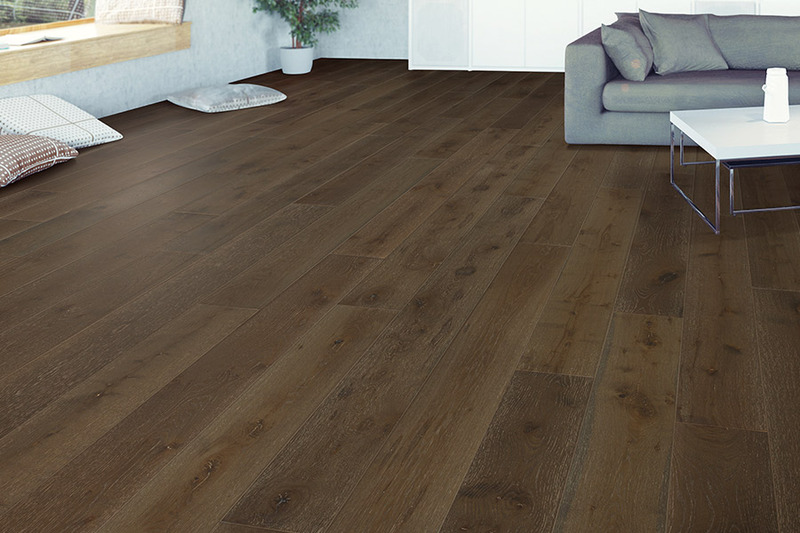 Engineered hardwood flooring is constructed using a several layer approach; the top and bottom layers are 100% real wood and can come from a wide range of wood species. The middle core is built from five to seven layers of plywood material that is crisscross in many different directions. With rooms that are subjected to moisture, such as basements, for example, the engineered option works well, as the core is very stable and less apt to shift, contract, or expand when exposed to temperature, humidity, and moisture. 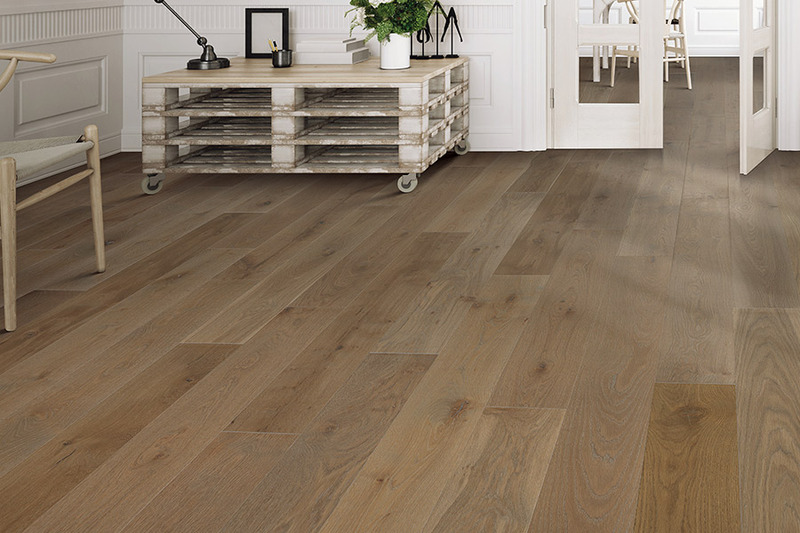 Solid hardwood is renowned for its endurance, and each species has a specific level of durability that it offers. Oak and hickory, for instance, are quite hard and more dent and scratch resistant. 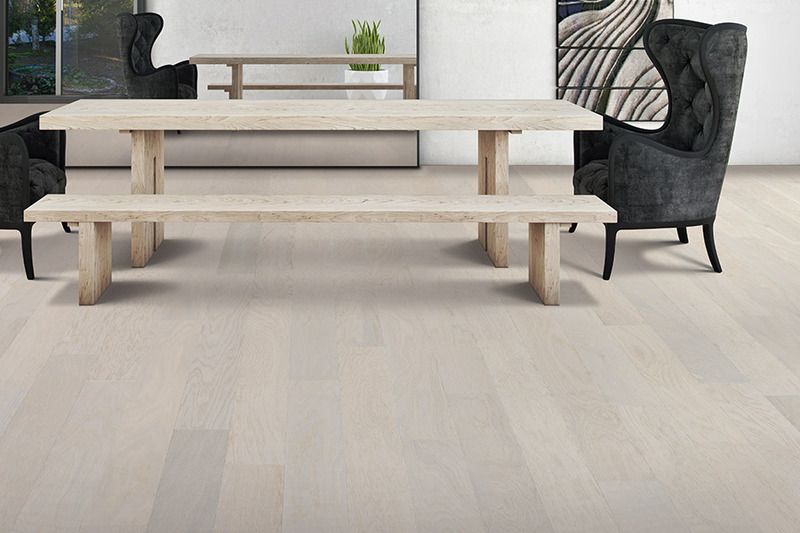 Engineered wood is very durable, and can be sanded down and refinished a few times throughout its lifespan. 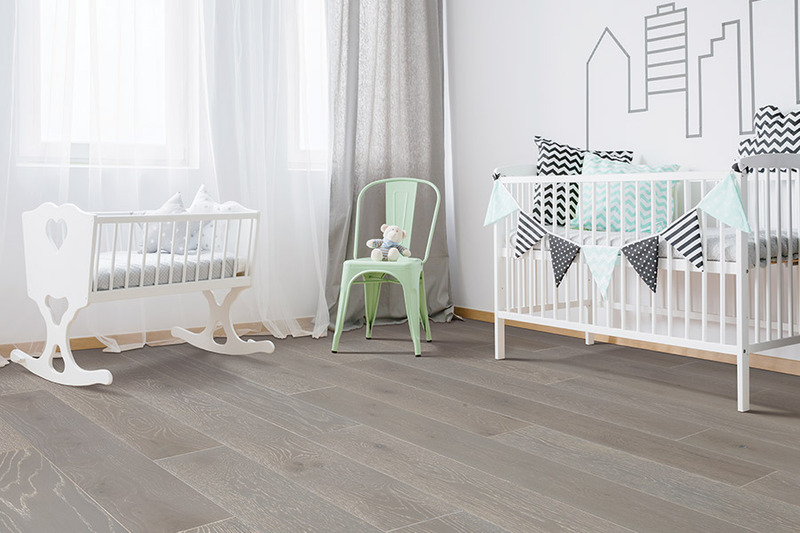 Typically solid hardwood is the gold standard in flooring and priced at a premium compared to other hard flooring options, and every specific wood species is priced differently. 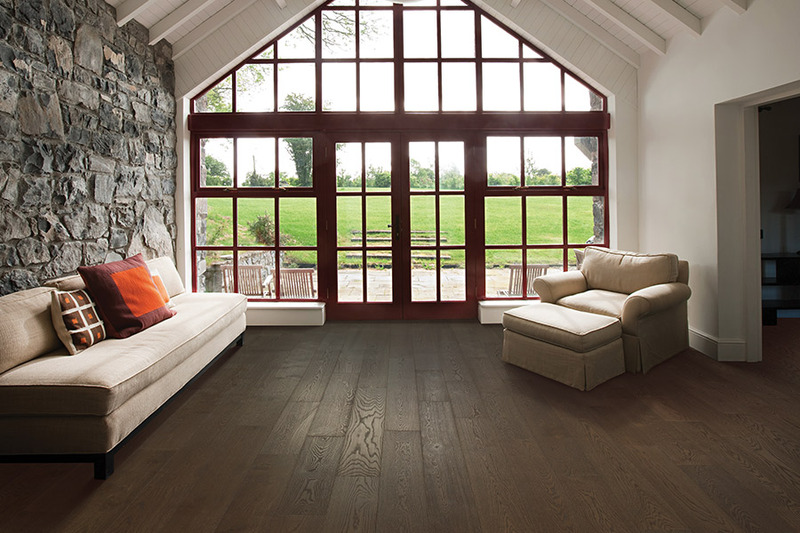 Engineered hardwood tends to be less expensive, but high-performance products can be more equivalently priced. The owner of Sarasota Carpet & Flooring in Sarasota, FL worked on installations, before starting up his retail and installation business. You can take advantage of his over 50 years of experience to ensure you choose the perfect hardwood floor to achieve the look you want. 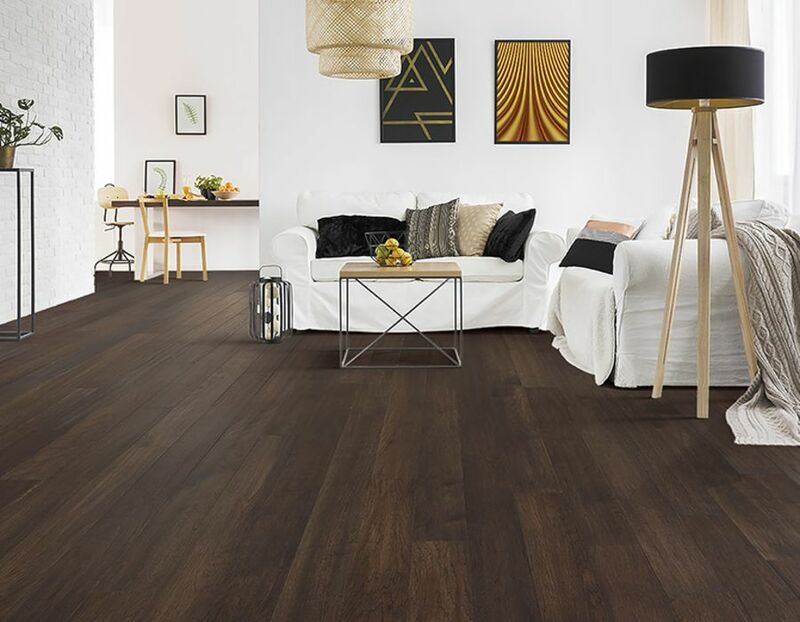 Sarasota Carpet & Flooring is a top-notch partner when it comes to providing homeowners with high-quality hardwood flooring. We first listen attentively to what our clients have in mind, and then recommend only the most ideal options, so they can more easily make an educated decision. Our showroom is well situated in Sarasota, Florida, and we proudly serve clients located in markets including Sarasota, Bradenton, Venice, North Port, Ellenton, and Lakewood Ranch. We would love for you to visit our showroom in person or call us today to speak with our passionate and friendly team members, who can help you get your project off the ground.